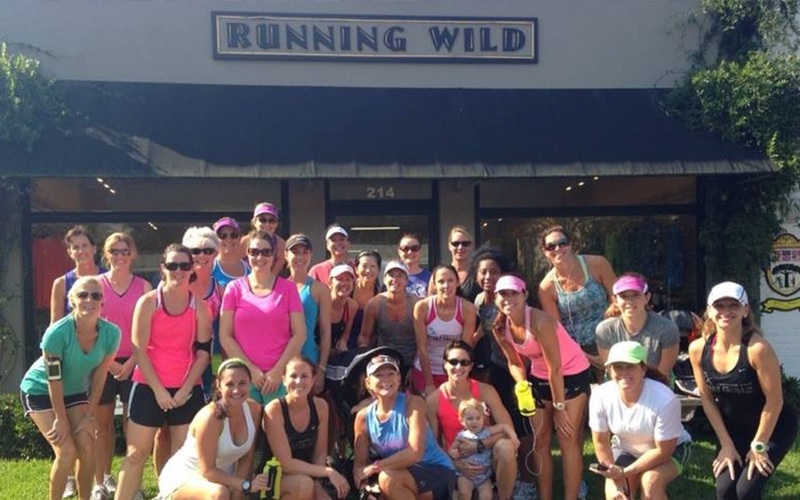 Run Pensacola is the brainchild of local event director, Adam Guess, and owner of Running Wild, Paul Epstein. 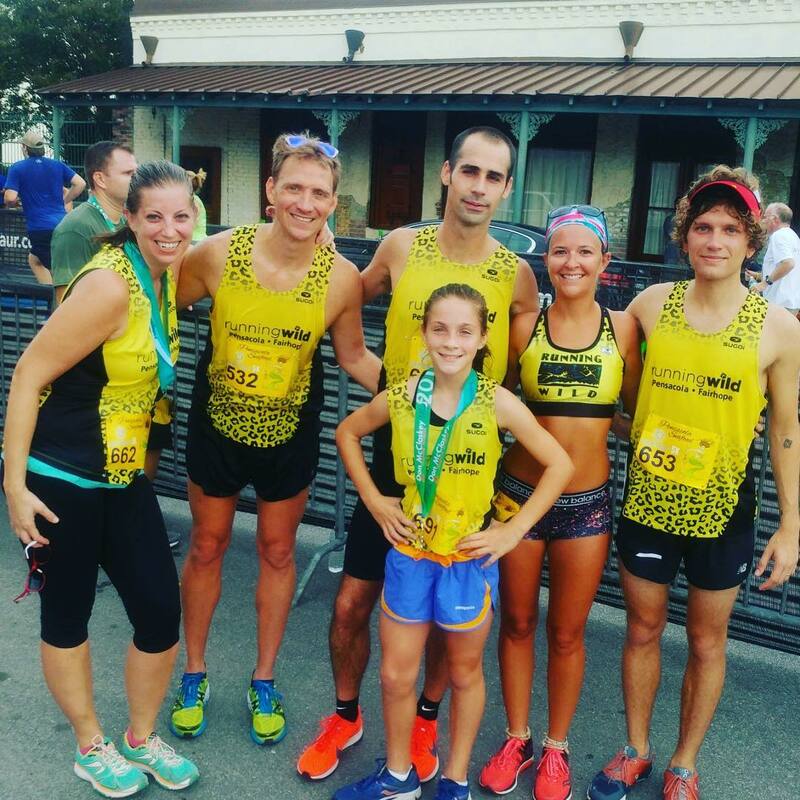 Our goal is to create a community of local running events that build the running community and give back to local charities. 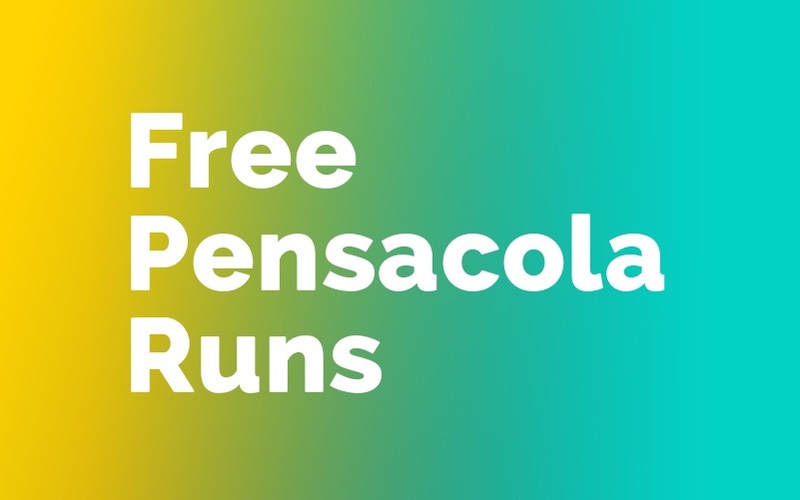 When you see the RunPensacola.com logo you know that you’re getting a professionally produced event that is built and managed by locals, for locals. 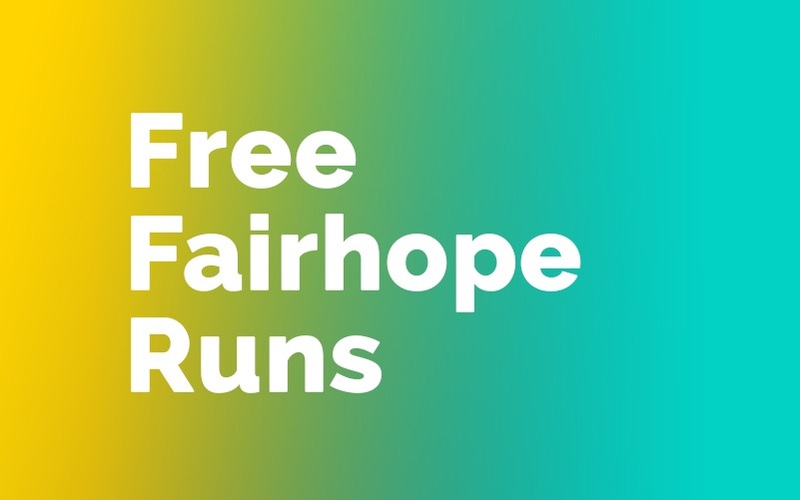 Every Week, Like Clockwork. 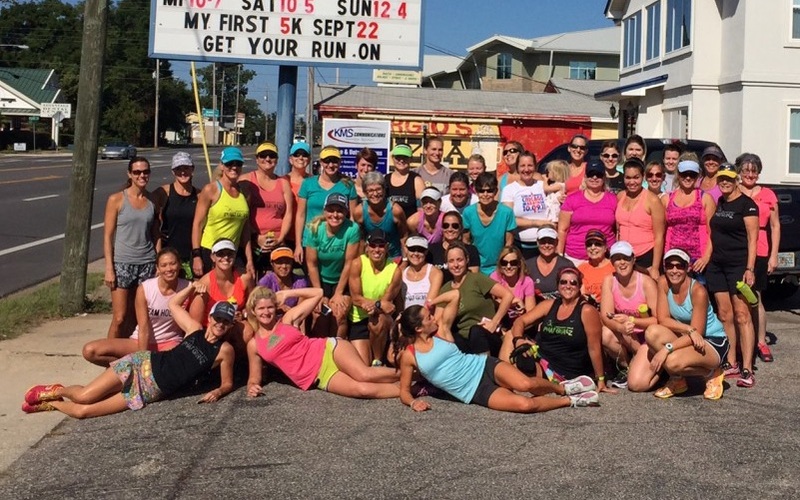 Get out and have some Fun!